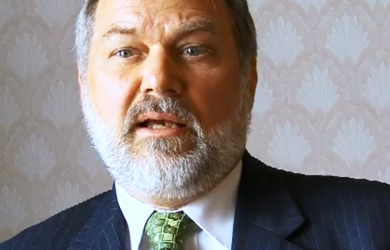 Anti-LGBT pastor Scott Lively is not happy with HBO host John Oliver’s recent commentary regarding the crackdown on the gay community in Uganda and Lively’s role in it. 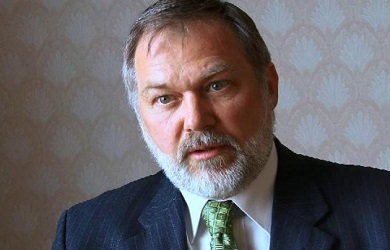 While Lively traveled to Uganda in 2009 to promote anti-LGBT views, he has since tried to distance himself from the country’s new draconian laws, and did not take kindly to Oliver’s suggestion that his lobbying efforts somehow played a role in enacting them. I believe the Marxist elites are conspiring to legalize “gay marriage” at the Supreme Court as soon as 2015. Last week a three-judge panel of the 10th U.S. Circuit Court of Appeals voted 2-1 to strike down the Utah DOMA, making it the first to be ruled upon at the appellate level. The decision was stayed pending trial, which will probably occur late this year or early next year with a final decision coming down in June of 2015. Utah could be the case Ginsburg and her pals will use to keep their promise to the left, IF they believe they can pull it off without triggering widespread cultural backlash. That IF is our ray of hope. Ginsburg revealed the chink in their armor: public resistance! The pro-family movement is already stronger than the pro-life movement was in 1973. Perhaps if we push back hard enough against this latest social engineering scheme we can prevent SCOTUS from cursing us with an LGBT Roe v Wade. Lets [sic] get to work!